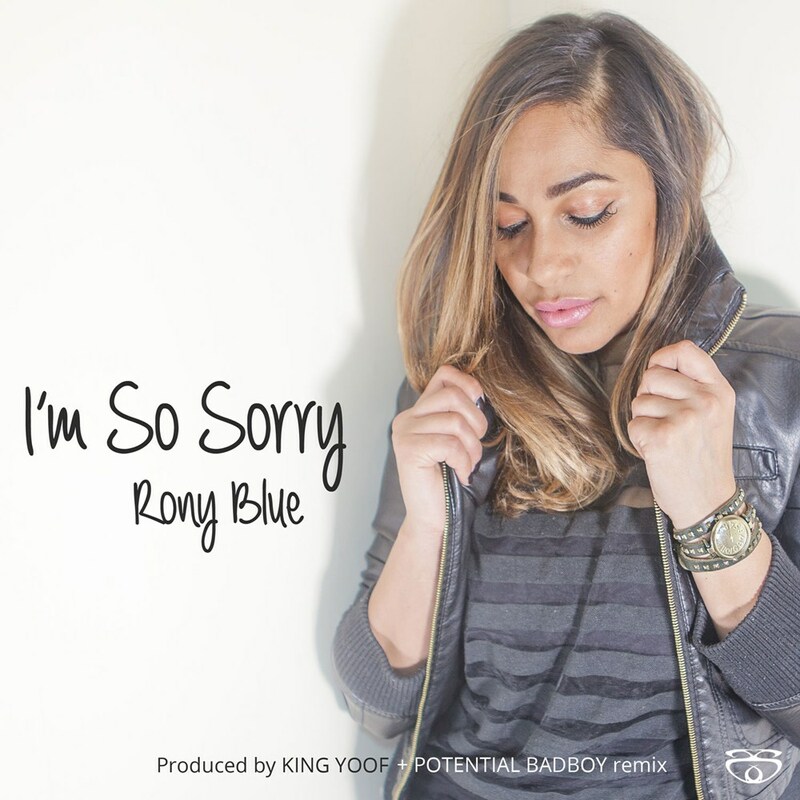 With the blessing of Carroll Thompson, Rony & Yoof revitalise the 80’s lovers rock classic I’mSo Sorry. Staying true to theoriginal vibe and composition Rony’ssultry vocals glide effortlessly over Yoof’sclassic riddim. I’m So Sorry see’s Rony pull out allthe stops showcasing just how much of a talented hidden gem she is, gracefulyet powerful all the way. King Yoof’sproductions are stepping up no end, having recent produced the Grime hit ‘Who Can Draw’ for D Power, Frisko & Demolition Man, Yoof’s game is becoming second to none and this re-working of aclassic adds more fuel to the King’sfire. For a remix there really only was one man for the job: Potential Badboy. After his genre shaking album lastyear, Potential just keeps onpushing forward and his remix of I’m SoSorry further fuels the fire trail he leaves behind. Check out the official video online.